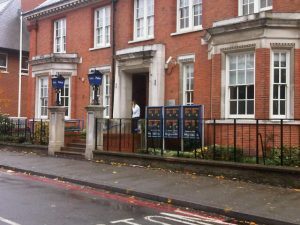 After a long consultation, to which the Council contributed, the Mayor of London has announced the closure of counter services at a swathe of police stations across London. We campaigned to save the service at Sutton station, and we have been successful. Sadly, the counter service at Worcester Park station is to close. Shame on you, Sadiq Khan!